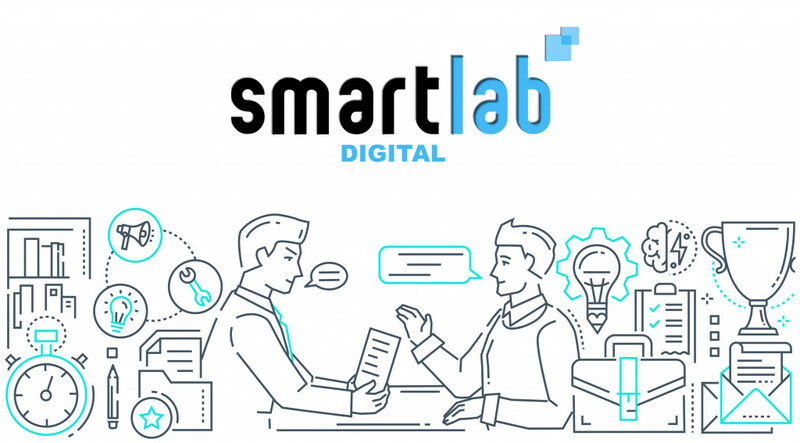 SmartLab Exchange: Digital versus electronic signatures at SAFE Bio-Pharma, are transitioning the bio-pharmaceutical and healthcare community to fully electronic communities, what are the benefits of digital signatures? M Shields-Uehling: It is not just about digital signatures; it is about digitalised identities. The world is changing around us, rapidly and business processes are no longer paper-based; fedex-ing, scanning and emailing, that kind of thing. It is about creating a document electronically, sending it someone else electronically, or sharing it electronically, modifying electronically and then executing it; signing it electronically. And often you need to authenticate into to secure websites and portals so a digital identity is needed to ensure that you are who you say you are and that you have authorisation to access this particular site. Secondly, you need a digital signature which is uniquely linked to that digital identity in order to legally execute documents to meet regulatory responsibilities and requirements. So it is really about changing the way we do business to make it more efficient, more productive and fully electronic. To first of all trust the identity of those that you are dealing with and, secondly, to know that signature is their signature and that it is legally enforceable in all the major jurisdictions of the world, meeting regulatory requirements in all of the leading regulatory jurisdictions. SmartLab Exchange: So what is the difference between an electronic signature and a digital signature? The difference between an electronic signature and a digital signature is that an electronic signature could be simply a faxed version of your wet signature. There is no linkage of the identity to that signature; it may or may not have been that person's signature. The second aspect of electronic signature versus a digital signature is that the document can subsequently be changed and you would not know that the content had been changed. And, thirdly, the signature is not persistent; you cannot prove later on that that signature was indeed that person's signature. With a digital signature the identity is uniquely linked, algorithmically to that signature. It can be validated at the time of signing or it can be validated 50 years later. And the content, if anything in that document has been changed once it has been signed then the signature will be invalidated, so you know the document has been tampered with. Those are the two very significant differences between electronic and digital signatures. 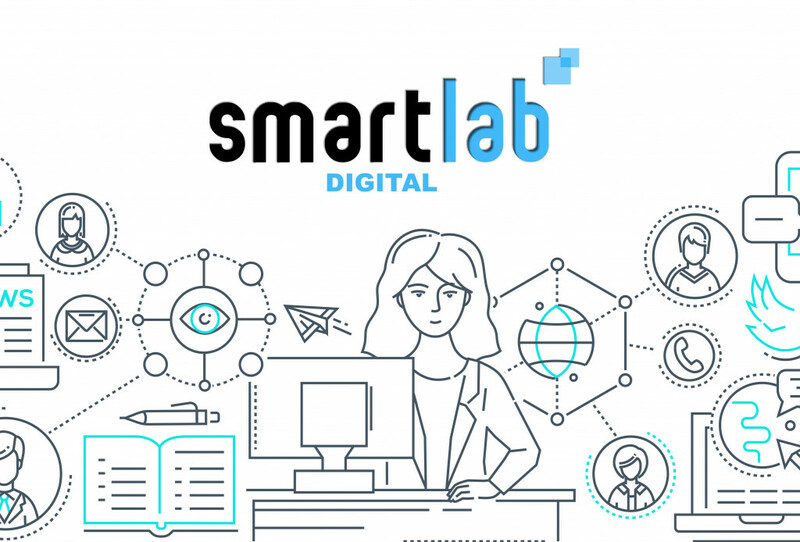 SmartLab Exchange: The development of secure digital signatures obviously has been critical to the adoption of informatics systems. Could you give us some clear reasons as to why this is? M Shields-Uehling: The fundamental issue in electronic systems is identity; how you can trust, with trust assured, the identities of those who are accessing your sensitive information. 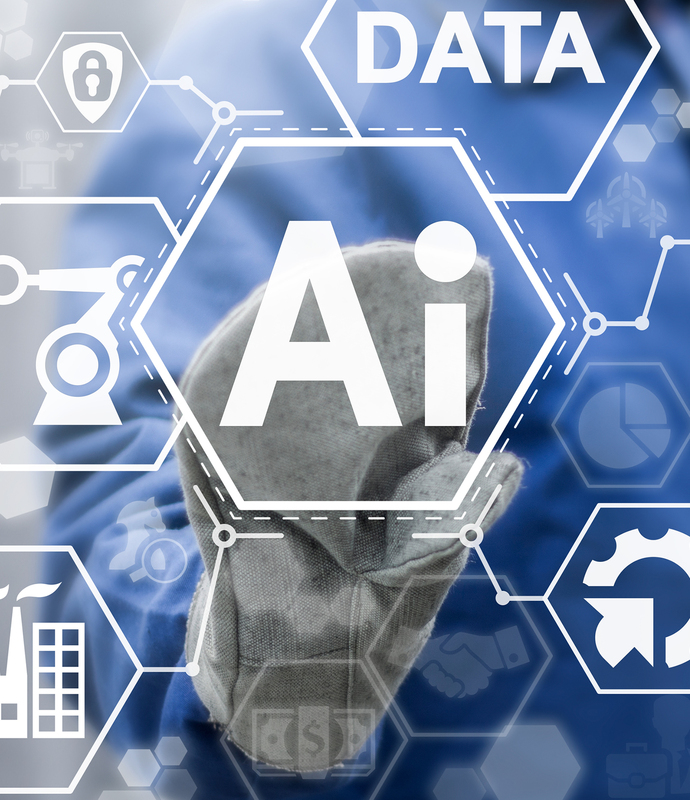 The second factor that I think is very important is, if you look at the world of identity management today, it really is an industrial age approach. Meaning most enterprises have identity policies and identities, essentially, stop at their borders. So anyone coming into the enterprise needs an enterprise identity. There is currently, except for SAFE Bio-Pharma, little interoperability out there. 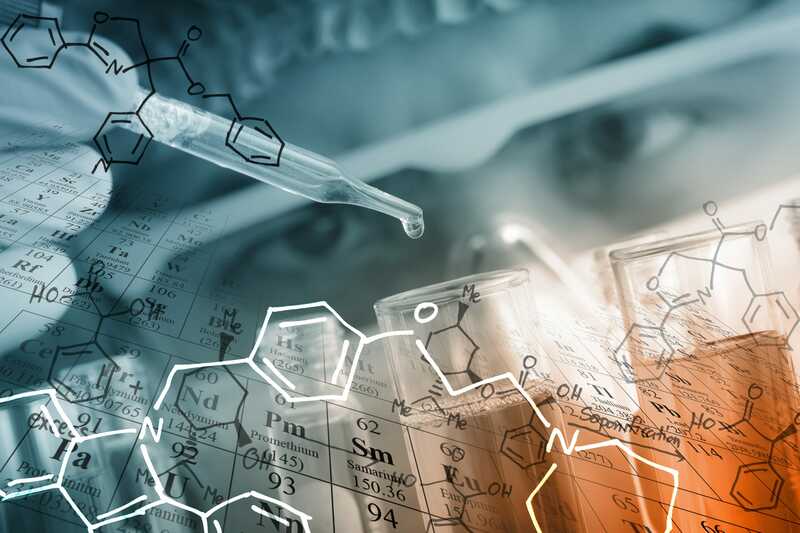 And so when the major pharmaceutical companies established and founded SAFE Bio-Pharma, which is a non-profit, they did so to provide an interoperable digital identity and signature standard that can be used with all partners across the system. 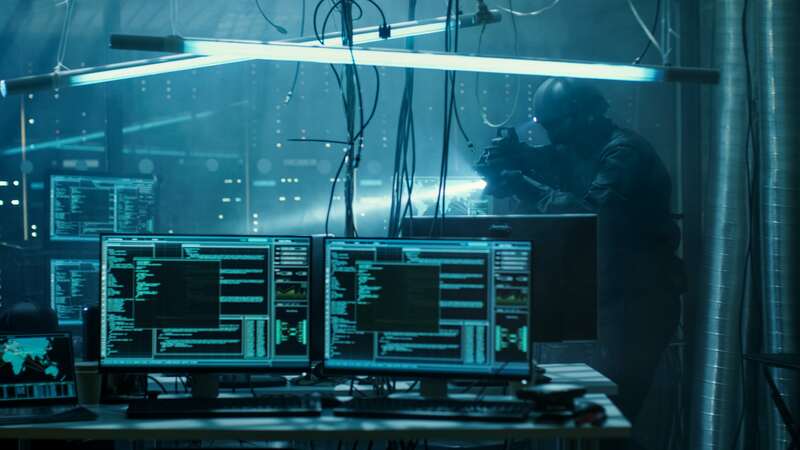 So that users need only one digital identity to deal with multiple sponsors, multiple regulatory agencies and to conduct all of their work in the cloud. 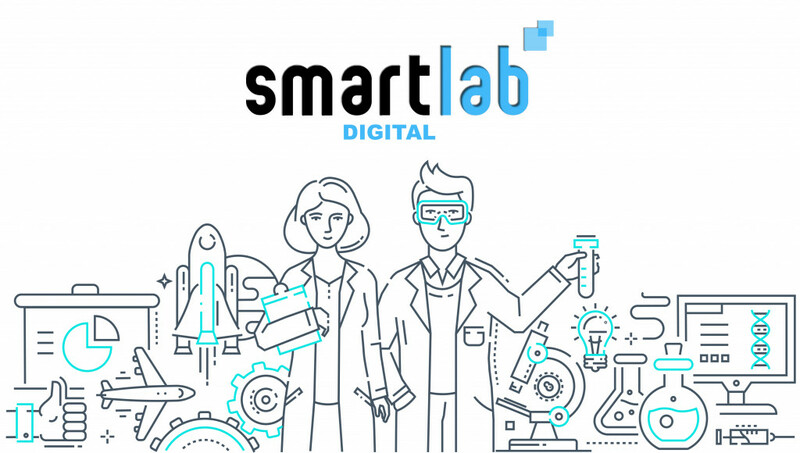 SmartLab Exchange: Can these signatories be used or adapted to other industries? M Shields-Uehling: They can be used across all industries, obviously, because a digital signature is really about productivity improvement and cycle time reduction. And they are used extensively in the financial services centre. They are used in telecommunications and in the atomic energy industry. We're seeing movement to make all of these identities interoperable. For example, there are efforts underway in Europe to be able to trust different digital identities across Europe. Certainly there is a major initiative in the United States today to create interoperable digital identities and to be able to trust these identities; true standard, which is, again, what SAFE is about. SAFE creates standards around the identity so that you know whether you can really trust that identity or whether it's low trusted. And for high trusted, to link that to a digital signature. So, yes it's a very important initiative to make these interoperable and as the world moves into doing business in the cloud the ability to use interoperable identities is critical for efficiency; to really gain those efficiencies. 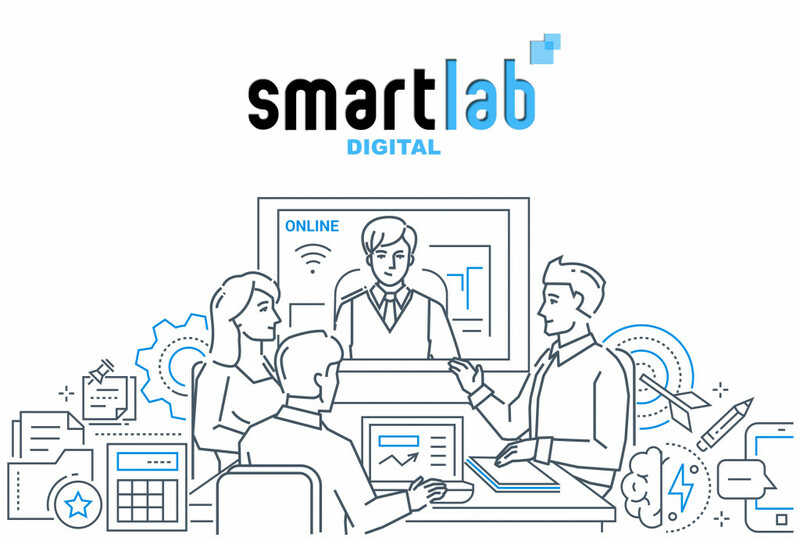 SmartLab Exchange: Have you any case studies that you could share with us of an organisation that has adopted digital signatures and perhaps discuss the challenges they overcame? M Shields-Uehling: Well, electronic lab notebooks, chemical lab notebooks, bio books, digital signatures are used extensively. Scientists no longer have to hold signing parties, they can sign anywhere in the world if they have internet access. It makes the process fully electronic. It certainly provides much more rigour in terms of patents and in terms of any challenge. Signatures are date/time stamped. Regulatory submissions; there have been hundreds of thousands, if not millions of submissions to the FDA using digital signatures. 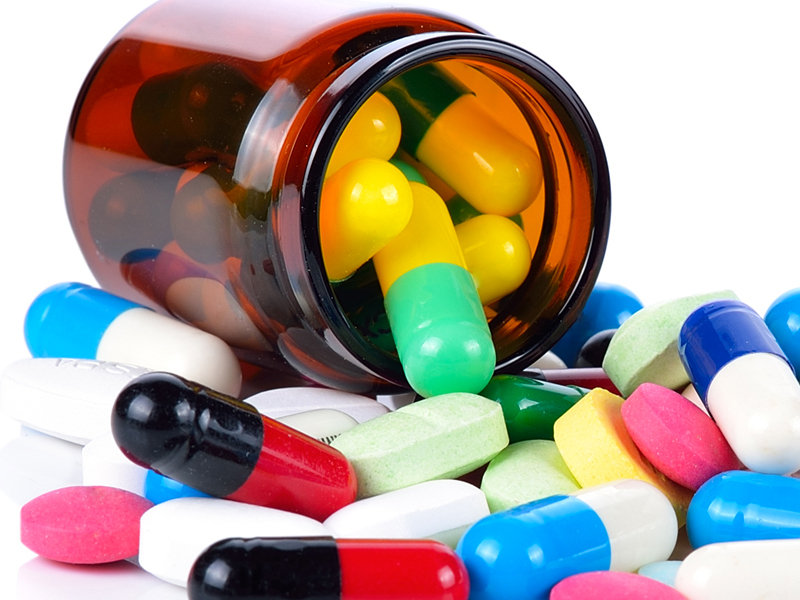 The European Medicines Agency and the FDA have publicly stated that they are on path to a fully electronic receipt, review and respond. So, in the future, we'll see all clinical data submitted electronically, signed electronically and we're starting to see the initial cases of that occurring today. Regulatory document management systems have become safe enabled. We have also the case of collaboration. Where we see the greatest growing use of SAFE digital identities and signatures is in the area of collaboration. 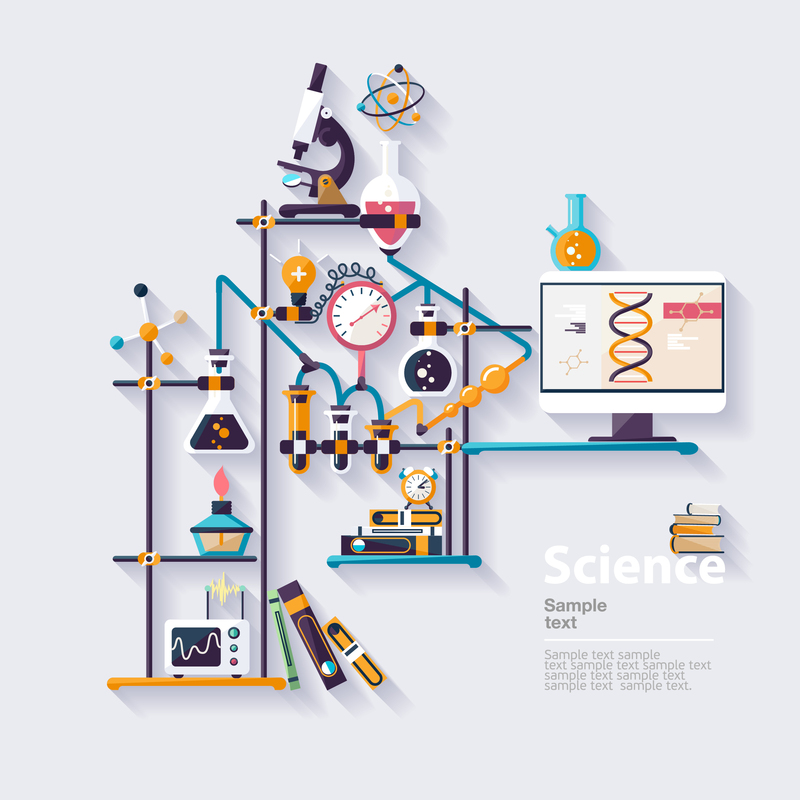 So for external partners, particularly clinical investigators they can authenticate into websites to gain access to clinical trial documents, to sign them and execute them in order to sign their contracts and submit their background information. The largest new use, really, is in collaboration. In the United States we see huge usage of SAFE digital signatures associated with the electronic prescribing of controlled substances. 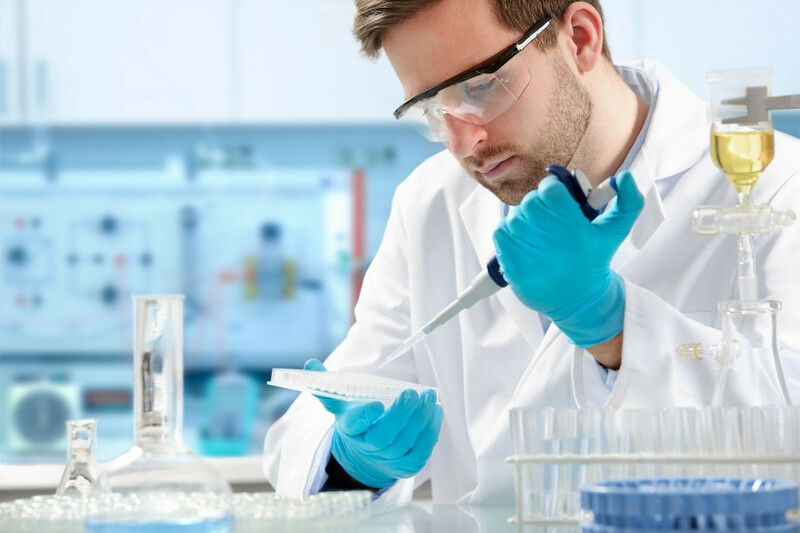 The drug enforcement administration requires a strong level of trust in a digital signature related to electronic prescribing of controlled substances. So we're seeing real growth there with some 400,000 prescribers now in the process of receiving SAFE compliant credentials. SmartLab Exchange: I understand that you are going to be speaking about the National Cancer Institute and research partners at the SmartLab Exchange and how they are using digital identities, signatures and, indeed, cloud computing to accelerate their drug development. Can you elaborate a little bit more on the work that they're doing? M Shields-Uehling: The National Cancer Institute is the largest conductor of clinical trials in the world. At any given time they have some 800 or 900 clinical trials underway. They have some 33,000 patients enrolled and they have multiple, multiple partners, sponsors, major pharmaceutical companies and small companies as well as lots of clinical researchers, both in academia and in practice. So they have a very elaborate study initiation process whereby many documents have to be signed, submitted and signed and exchanged before the study can actually start. What SAFE and the National Cancer Institute have been doing is using a small signing application and any partner, a SAFE member, for example, Sanofi or Bristol-Meyers can put a document up on a signing application. It will be sent out to the National Cancer Institute, to clinical investigators or to whichever parties need to be involved. Once it's signed, the signing app sends a notice to the originator and the document is taken off the signing app and is executed. What this has done is it has allowed the National Cancer Institute to reduce the amount of time that it takes to start a study and to reduce the cost associated with starting a study. And the costs that NCI were looking at were only hard costs; that are the cost of Fedex-ing, the cost of scanning and photocopying, etc, not the cost of the personnel involved in doing that. They found that it saved money on every transaction and for every wet signature that was replaced by digital signature they saved 2.2 hours. So there were very significant findings. The NCI is now moving into production with this application and they will expand it out from not just study start-up but to a whole variety of business processes. SmartLab Exchange: What are you looking forward to most at this year's SmartLab Exchange event? M Shields-Uehling: We’ve talked about moving to the cloud for a number of years, we've gone at it in a kind of piecemeal fashion, and I think where we are today is on the threshold of moving on mass to cloud-based processes. And so I look forward to hearing what companies, vendors and big sponsors are doing and to sharing with them what our members are doing. Because I think we are really on the brink of massive changes in the movement to the cloud and the business to the cloud.